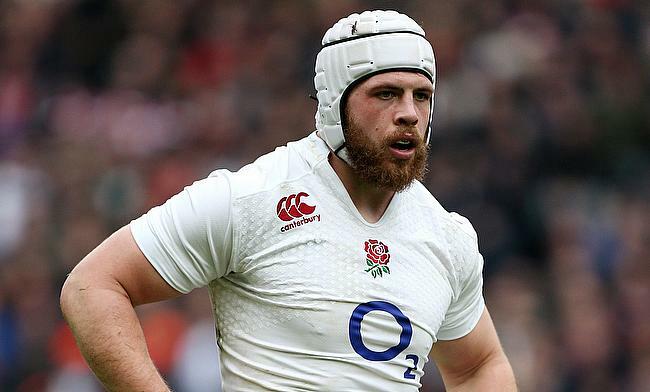 Bristol Bears have announced that England international Dave Attwood will make a return to the Gallagher Premiership club this summer. The 31-year-old graduated from Bristol University and joined Bristol Academy before making first team debut in 2005. The 31-year-old switched to Gloucester Rugby in 2009 before moving to Bath Rugby in 2011. He also had a loan stint with French side Toulon in 2018. Attwood has overall featured in 146 Premiership games with 105 out of it coming for Bath Rugby. "It’s a hugely exciting opportunity for me to come back to Bristol, where my rugby education began," the 6ft 7in lock said. Attwood made his England debut in 2010 and has played 24 Tests since then with his last appearance for the national side coming in November 2016. “Dave [Attwood] ticks the boxes for the type of player we want to fit our vision; he’s homegrown, an England international, a consistent performer in the Champions Cup and a quality person,” said head coach Pat Lam. “We’re delighted to be able to welcome Dave back home. It’s important to us to have a core of Bristolians representing the city and he is a high-quality Premiership performer. “To challenge for Premiership and Champions Cup trophies, it’s vital to have a strong depth of quality experienced forwards.